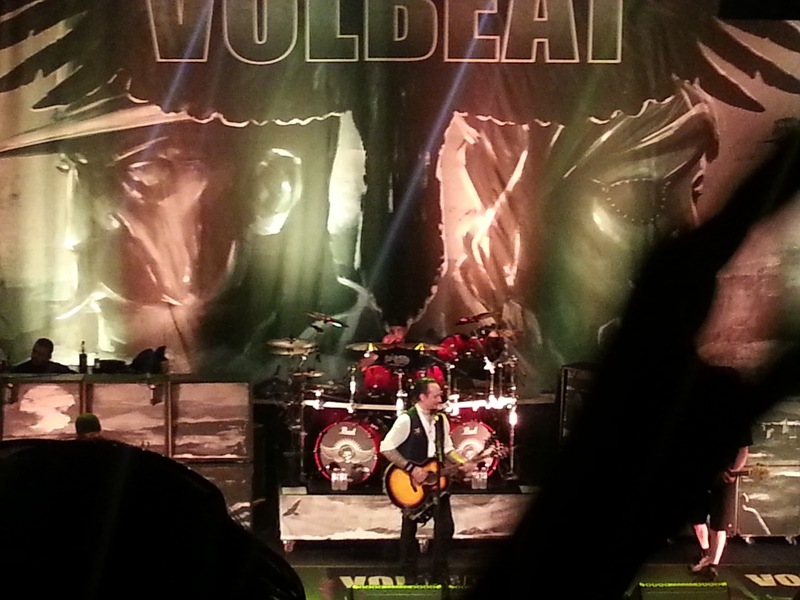 Lipstick & Chiffon : Volbeat Concert! 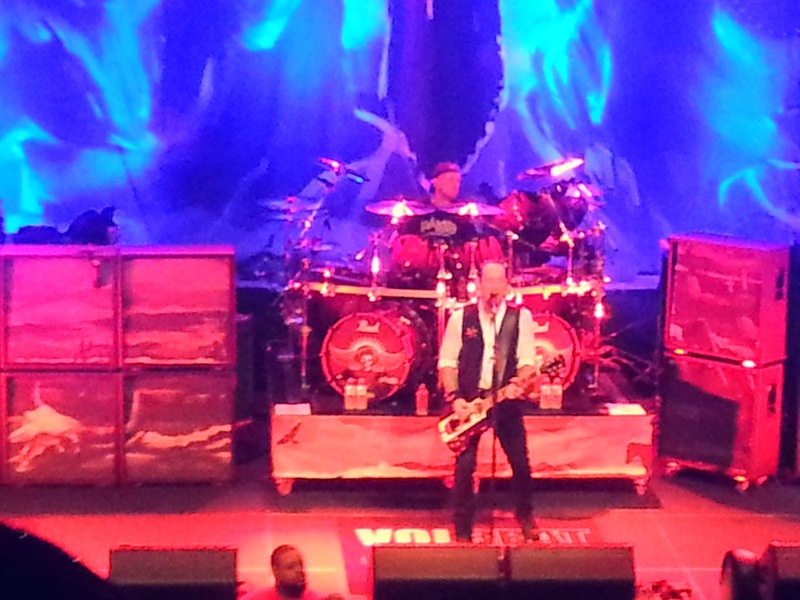 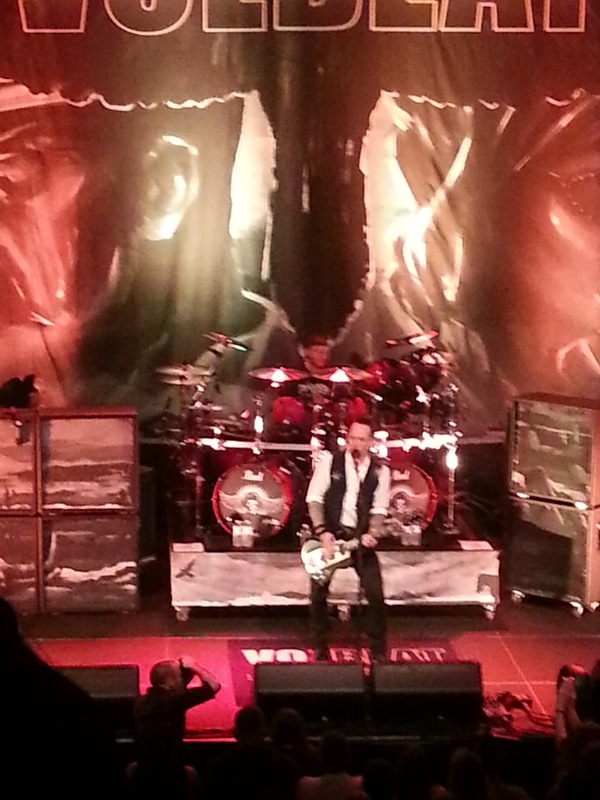 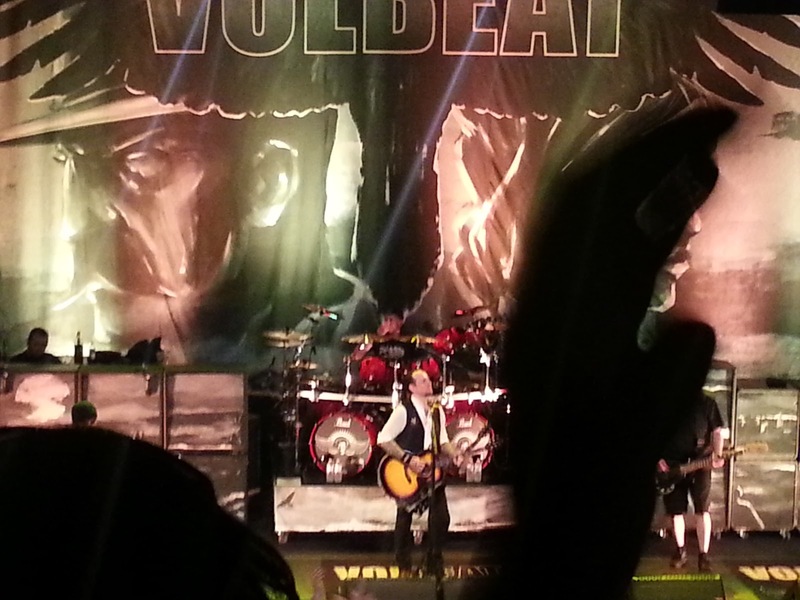 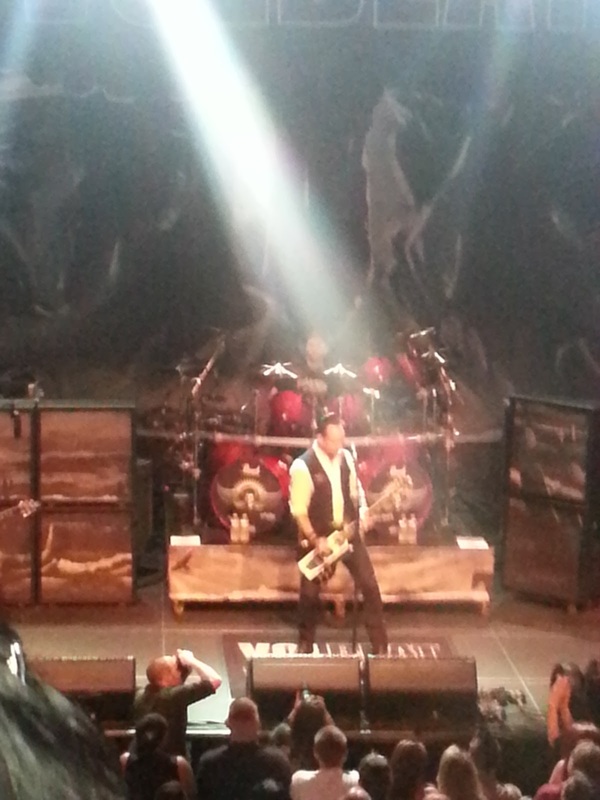 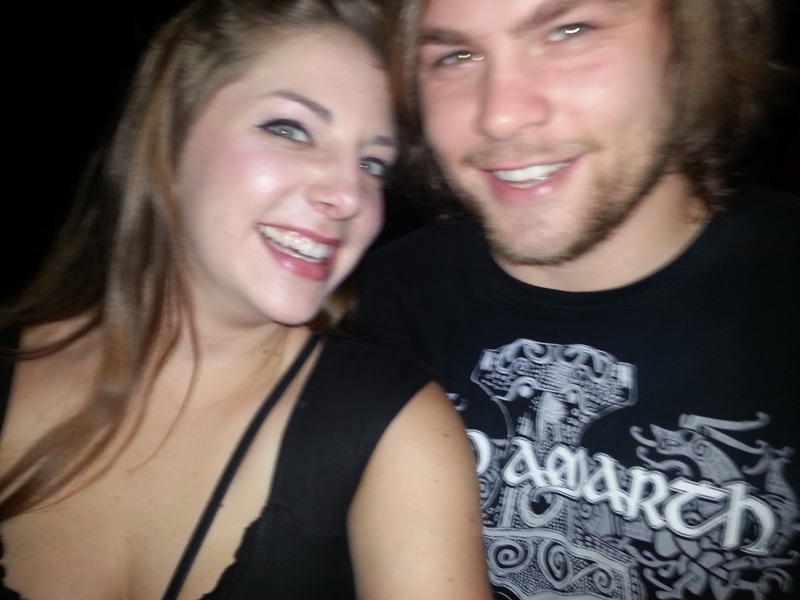 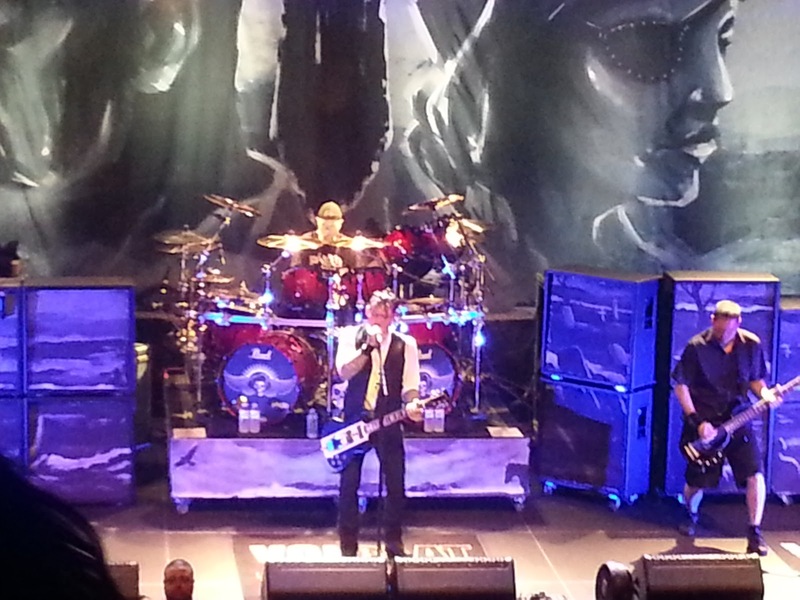 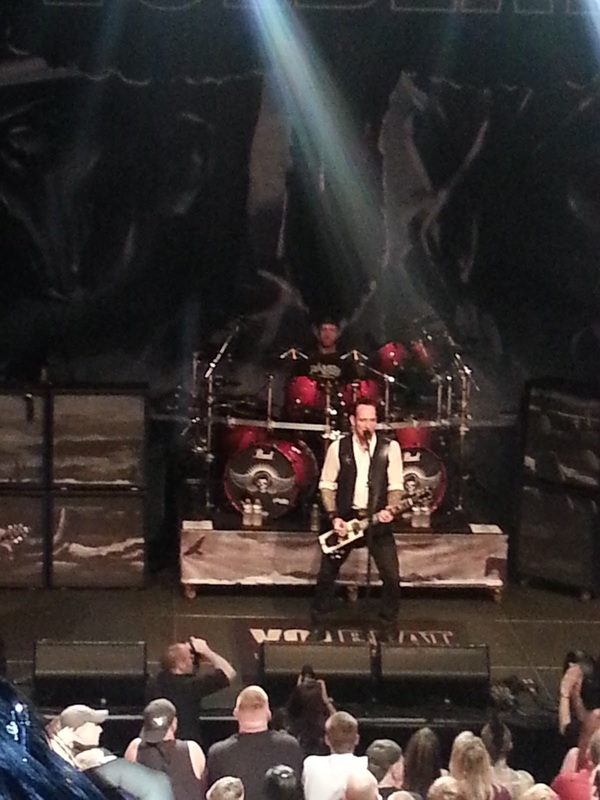 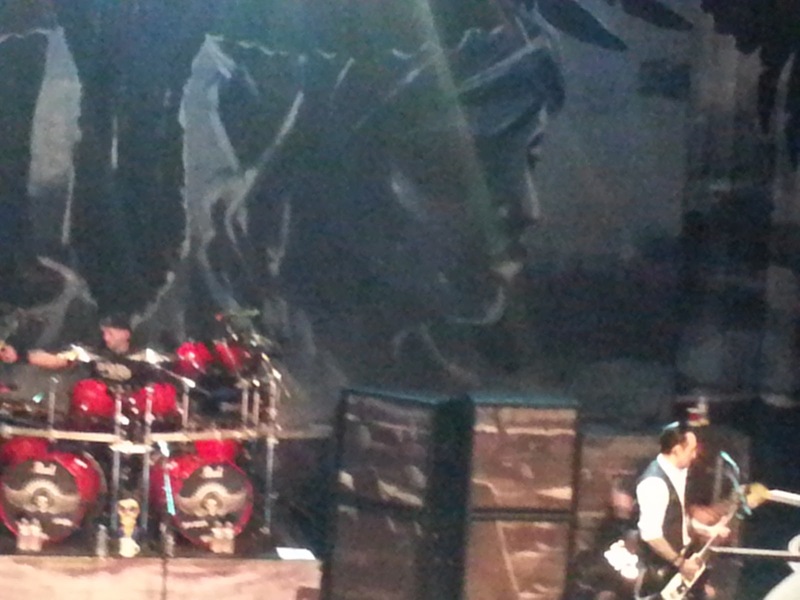 For my birthday the other week Jon took me to see Volbeat in Concer at Rams Head Live! 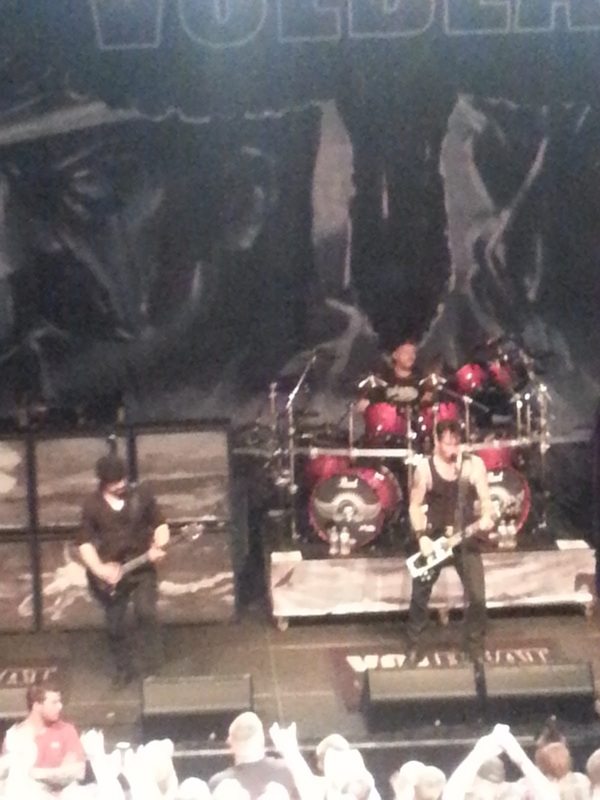 It was so amazing and I love the band even more now! 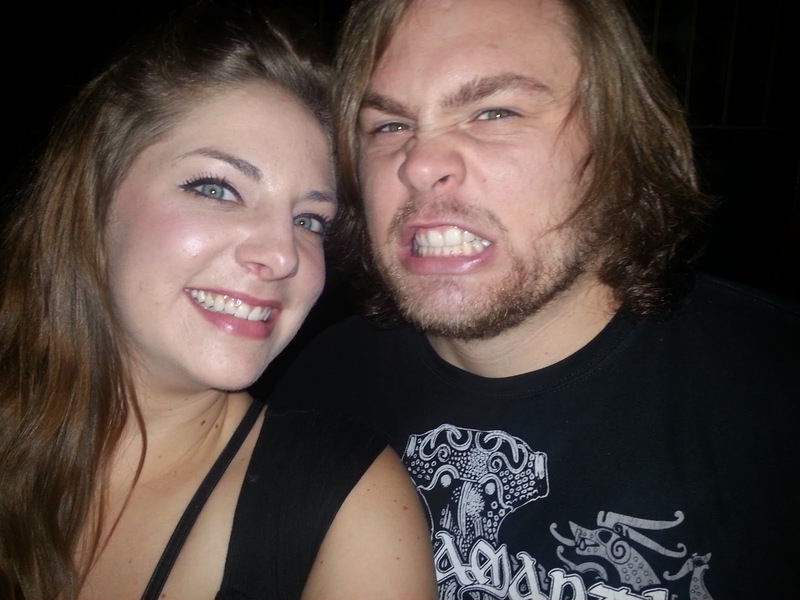 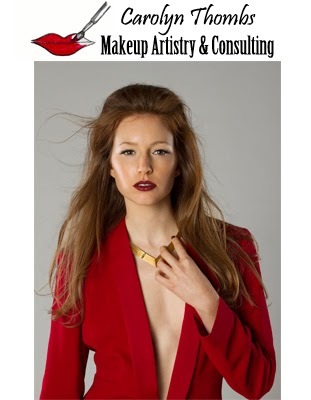 Here are some photos from the amazing night!